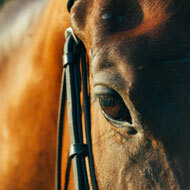 Horse owners are being urged to be vigilant for the signs and symptoms of equine influenza. Horse owners are being urged to be vigilant for the signs and symptoms of equine influenza after several recent outbreaks of the disease in Europe. Four of the outbreaks were confirmed in separate counties in the UK (Cheshire, Essex, Derbyshire and Lincolnshire) in the last month. These incidents occurred in non-vaccinated animals and, where typing has been confirmed, all involved FC1 H3N8 viruses. The Animal Health Trust (AHT) reports that is also seeing increased equine influenza activity in northern Europe. Where typing has been carried out, these cases also involve FC1 virus and many have occurred in vaccinated horses. ‘Due to the concerning situation in Europe where outbreaks have occurred in vaccinated horses, the BHA would like to advise that all horses which have not had a vaccination again equine influenza within the last six months should receive a booster vaccination. ‘We continue to advise trainers to be extra-vigilant with biosecurity. New horses entering a yard should be isolated for a period of 14 days. 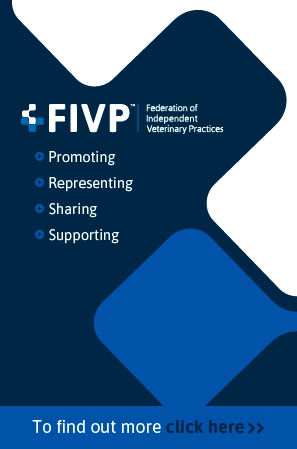 'Horses showing signs that could be flu (especially rapidly spreading nasal discharge and/or harsh dry cough) should be isolated and promptly investigated by your vet. Symptoms may only be transient in vaccinated horses. The BHA added that the HBLB will cover laboratory costs for testing for equine influenza at the AHT if submitted under the HBLB scheme - visit http://www.equiflunet.org.uk for more information. The equine influenza outbreaks occurred between December 2018 and January 2019. Any confirmed cases should be reported to the British Horseracing Authority.